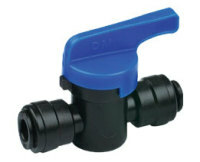 Drain taps, drain valves and drain off taps for water tanks. 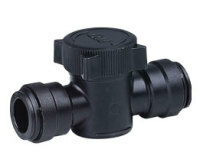 Simply fit your drain tap to your water tank for ease of draining excess water or waste water. We suggest you fit your drain tap as close as possible to the bottom of the water tank.